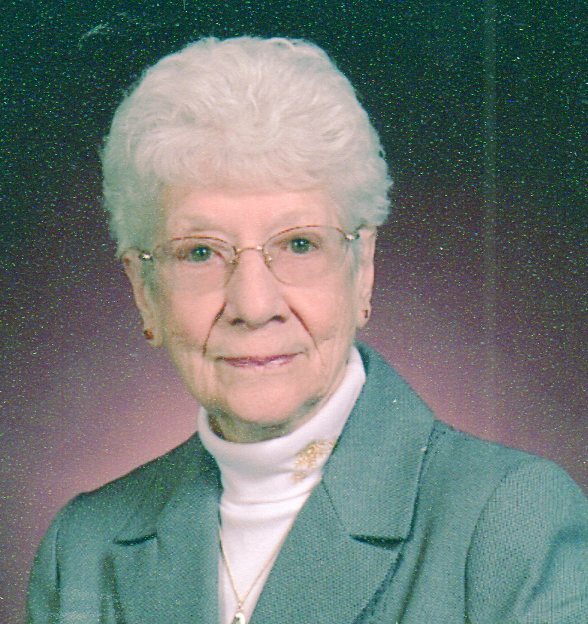 Margaret L. Barrett, 92, of Carlisle, passed away on Wednesday, September 19, 2018 at Butler Memorial Hospital, Butler, PA. She had been living with her family in Butler. Born July 7, 1926 in Lewistown, PA, she was the daughter of the late Lester and Hazel (Price) Norris. She was the widow of William K. Barrett who died March 25, 2008. Mrs. Barrett enjoyed baking, sewing, crocheting, reading and Bible study. She and her husband spent many years traveling and camping. Surviving are two daughters: Cynthia Barrett-McKeehan and Theresa Kradel (Richard), both of Butler; two sons: Timothy Barrett (Sylvia) of Carlisle and Patrick Barrett of Burlington, VT; nine grandchildren: Floyd Brownewell (Janet), Beth Anne Bellaji (Jon), Rebecca Anne Bowser (David), Joshua Barrett, Jeremiah Barrett (Jessica), Estelle Barrett, Renae Kulp, Amanda and Michael Kradel; 13 great grandchildren, one great great granddaughter and several nieces and nephews. Funeral services will be held on Tuesday, September 25, 2018 at 11:00 A. M. from the Ronan Funeral Home, 255 York Road, Carlisle, with the Rev. Kevin Stout officiating. Burial will follow in St. Patrick Catholic Cemetery. Viewing will be at the funeral home on Tuesday from 10:00 A. M. until time of service.